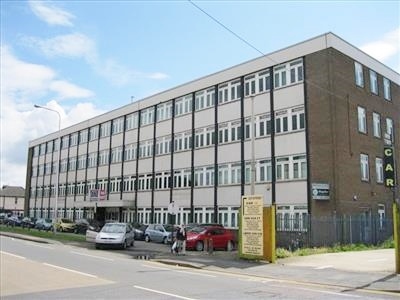 Oadby Estates are delighted to present to the commercial market four office units available within a four storey building located on Station Road, Scunthorpe. The property benefits from perimeter trunking, CAT 2 lighting, suspended ceilings and on-site parking. The premises is located ½ mile from Scunthorpe town centre and is adjacent to Scunthorpe railway station. Contact Oadby Estates on 0116 271 3600 for more information or to arrange a viewing. Premises located on Station Street, Scunthorpe.